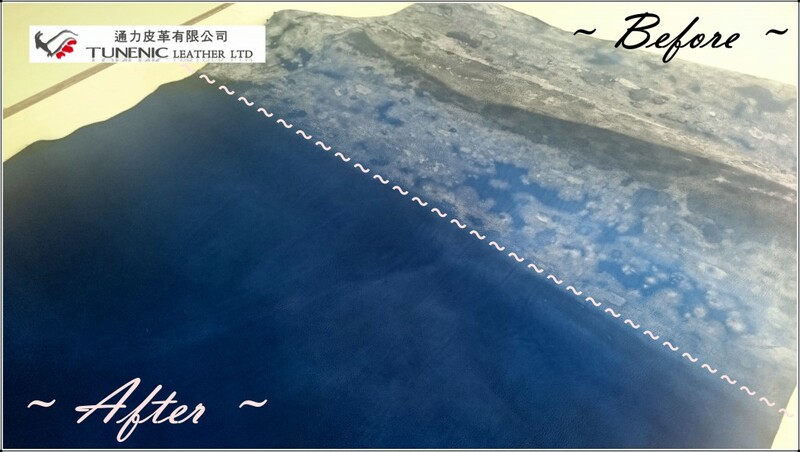 together develop a new leather care products which is suitable for Subtropical/ moist climate use. Which included HONG KONG, TAIWAN, SOUTH EAST ASIA, JAPAN etc. LAW & MARIO’s FASH is based on the grease and wax, we add-up an anti-mold effect on it. Work well on vegetable tan and oily leather. and the anti-mold can clean up the mold and prevent the mold problem. Below is an Italian full vegetable tan leather which got mold problem all over the skin. We used LAW & MARIO’s FASH on the left hand side and the right hand side remain the original molded. 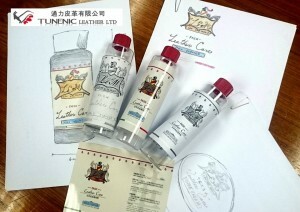 we are proud to present CLEANICE © to all leather lovers. Each small package contains 1 piece of CLEANICE © non-woven cloth. 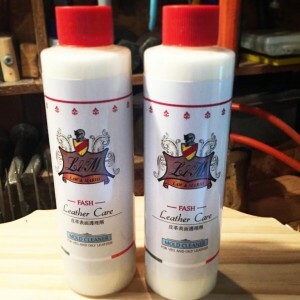 It is developed specially for clearing leather products. Even on metal parts, glue clearing etc. 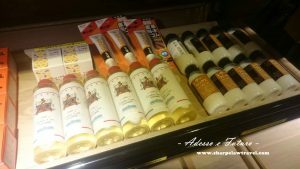 In below video, we will show you how easy to use it to clean your luxury and precious leatherwares. CLEANICE © is a copyright protection product. 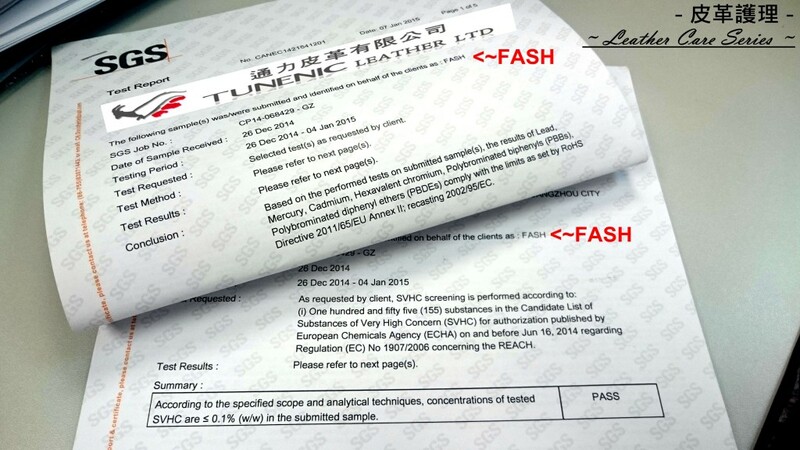 are passed the test of European chemical request of REACH and RohS. Address: Shop L103, 1/F, K11 Art Mall, Tsim Sha Tsui, Hong Kong.